2018 WeddingWire Couples' Choice Award! 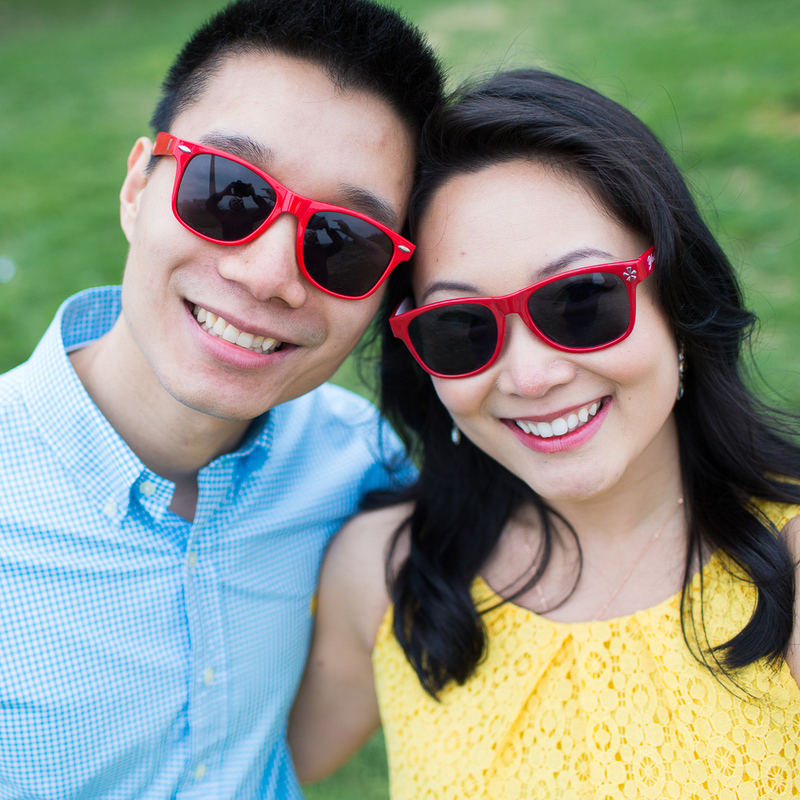 My fiance and I had a good time with him on our engagement photo shoot, and everyone who saw the final product(s) could not stop raving about how beautiful and fun the pictures looked! I think deciding on a wedding photographer was one of the most important aspects of planning our wedding. When I saw Yuri's work - I just knew he was "the one"! Yuri is everything & more that you would want from a videographer. 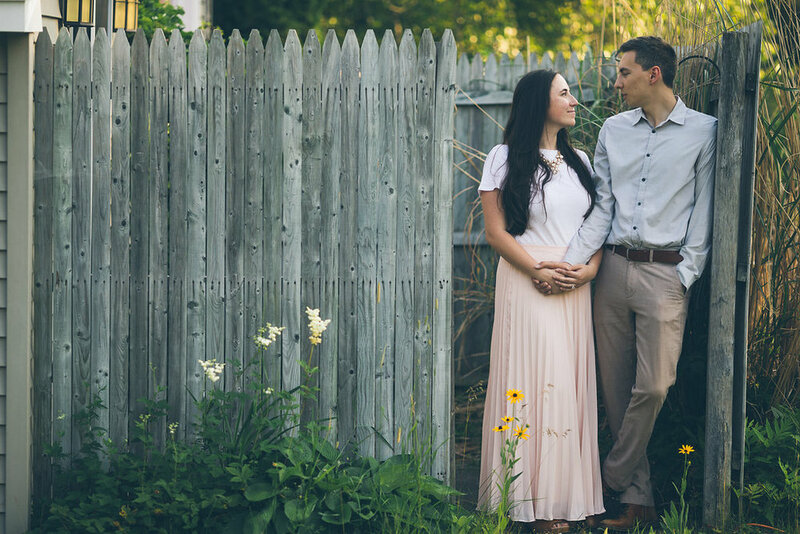 He made us feel like our wedding was as important to him as it was to us. We were so lucky to have him!!!! Yuri is a wonderful candid photographer. If you like your special moments to be captured in the most natural way, he is the guy for you! We would totally recommend him for your special day! Hi, my name is Yuri Kriventsoff. 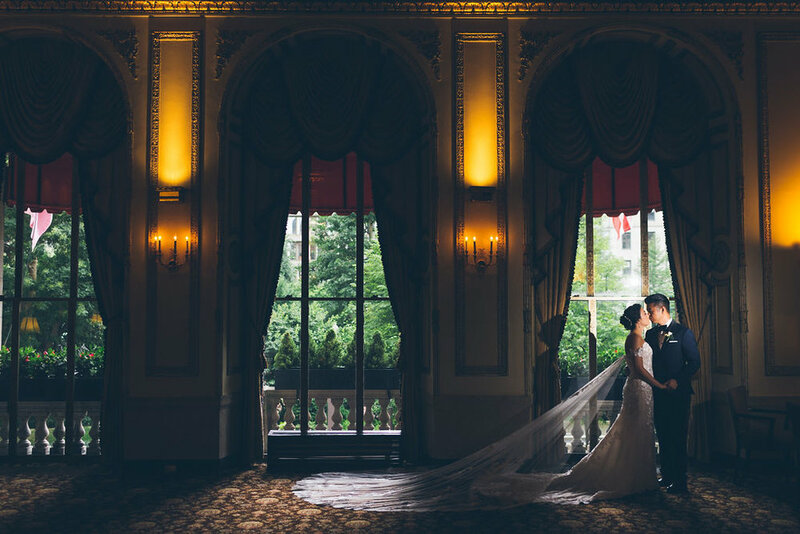 I am Boston wedding photographer. I describe my style as photojournalism. My photos focus on the moment, trying to capture those flashes of an instance that demonstrate the bond and love between couples. It’s telling a story through photos. There’s no involvement or direction from me. I record the event as it happens. “It’s newspaper photographer on assignment,” I often tell people. Each wedding is a unique event, and I never want my photos to be staged or unrealistic. That way couples remember what made their wedding a joyous celebration. The advantages of photojournalism are many. They include: natural looking photographs, low stress and recording of real moments instead of contrived ones. The photography happens around your event timetable rather than as an interruption of it. The process can be a little unpredictable, but in the end, it always works.